Finally, I had the chance to sit down and film a proper video. Whilst I love love love Vlogging and have been uploading vlogs over the past few weeks, I do enjoy sitting down to share some new purchases and to have a ramble to you guys. 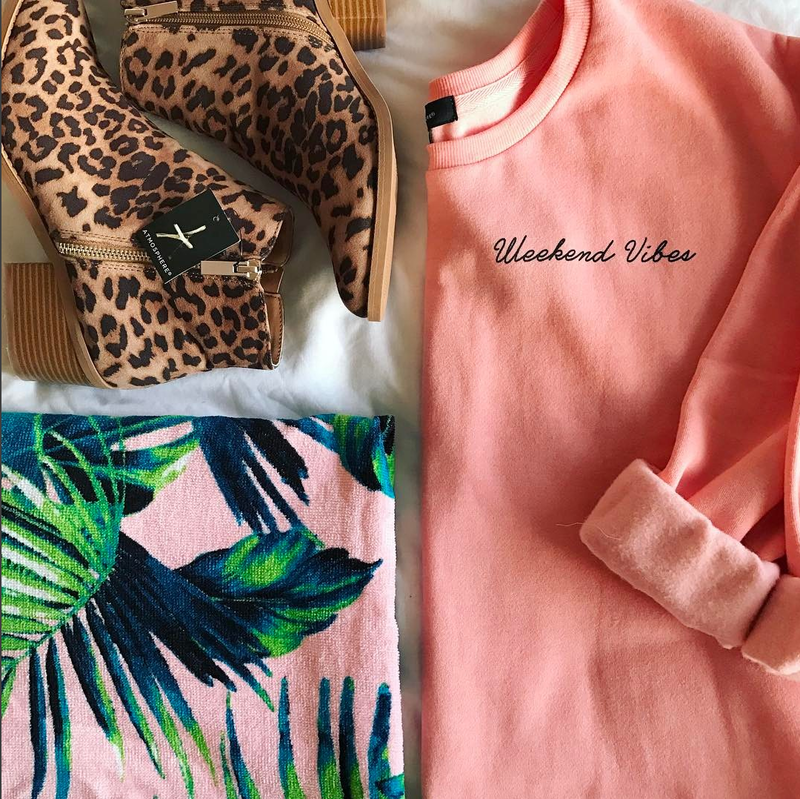 This is a Primark Haul - including some BARGAIN leopard print boots, neon coral sweaters and palm leaf prints so you do not want to miss out! Make sure you SUBSCRIBE for more videos like this! An ode to the women in my life.